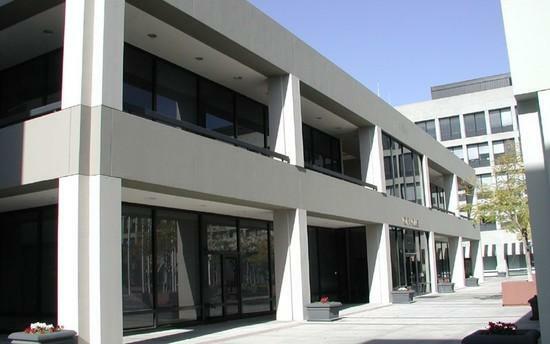 The California Academy has signed a lease for a 20,000 SQFT standalone building over at 130 Almaden Blvd. in Downtown San Jose's CityView Plaza.. The plan is to build a Paul Mitchell-branded cosmetology school with capacity for 200-250 students and 30 employees. The school is planning to serve around 500 clients and will offer discounted prices on a full line of services such as cuts, colorings, and stylings. The school is hoping to move in by April 2014, filling yet another vacant Downtown space. This is very good news, and I think more significant than we may at first realize. The more we get all kinds of services, educational opportunities, etc. downtown, the more it becomes the center of activity for the city and the South Bay. Keep 'em coming! I agree fully. A new credible vocational school moving to DTSJ that focuses on working-class people can only be a good thing.